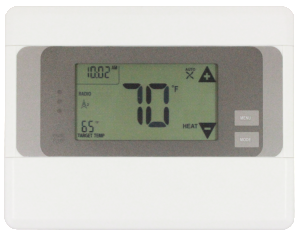 Take control of your energy use and keep your house comfortable. Using all available sensor data, external weather conditions, and even your location,Link helps optimize your home’s climate. 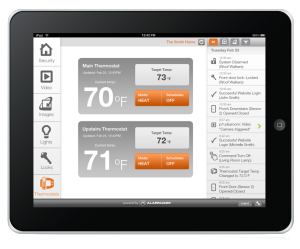 Now, you can control your lights and thermostats automatically, and on-the-go. With customizable and flexible schedules and our easy to use mobile app, you can always come home to a comfortable environment.